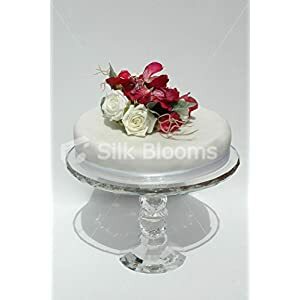 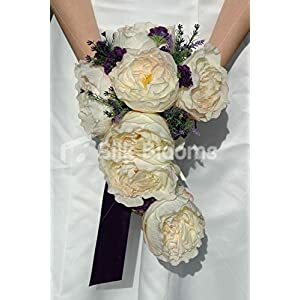 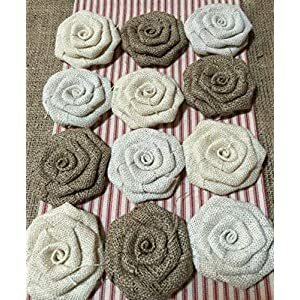 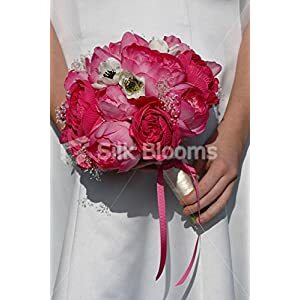 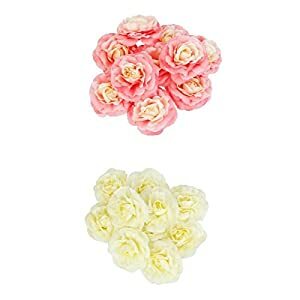 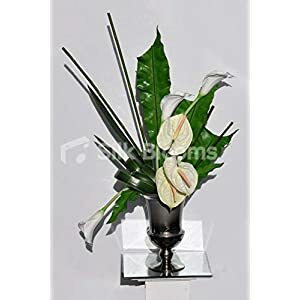 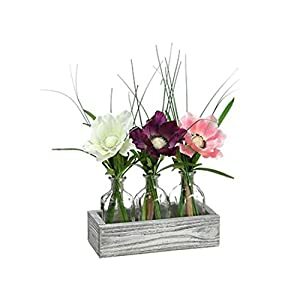 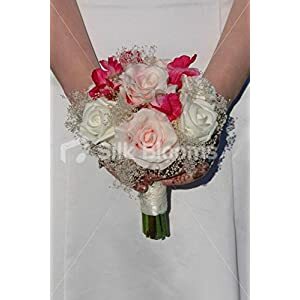 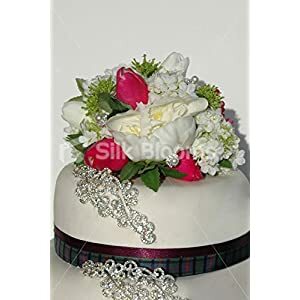 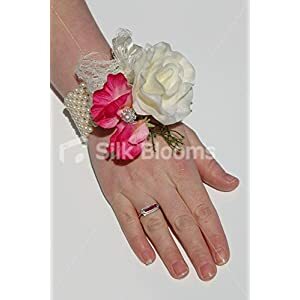 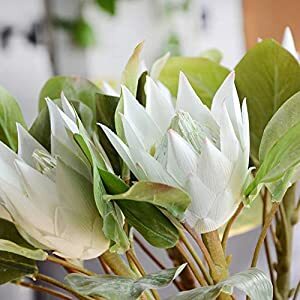 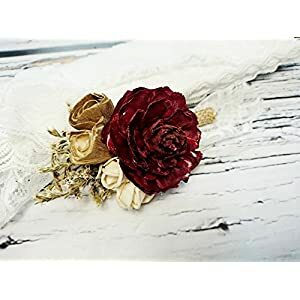 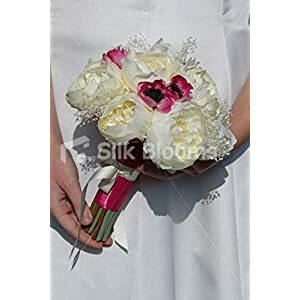 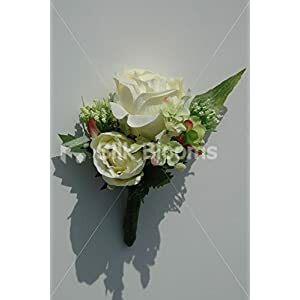 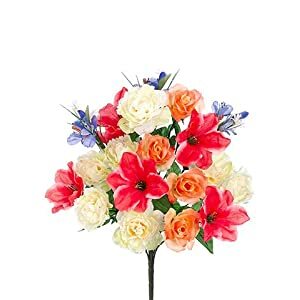 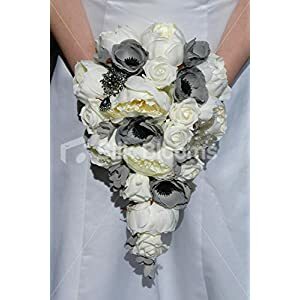 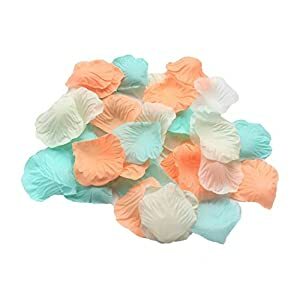 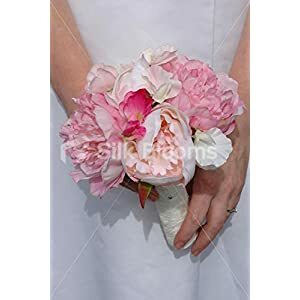 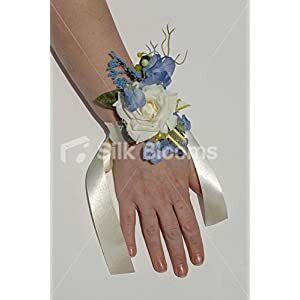 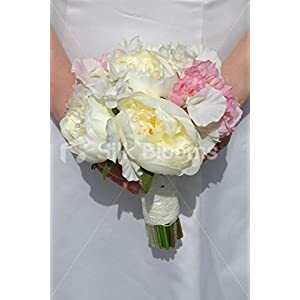 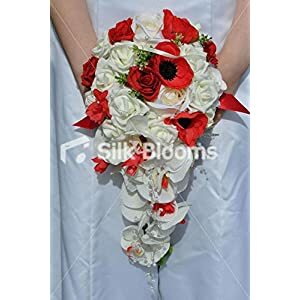 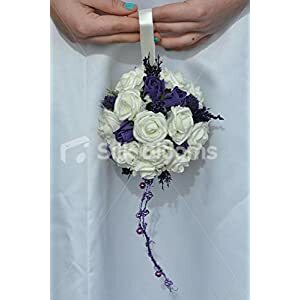 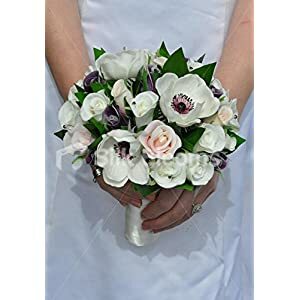 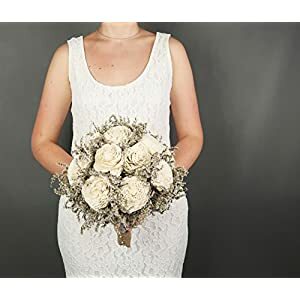 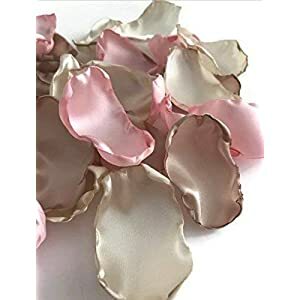 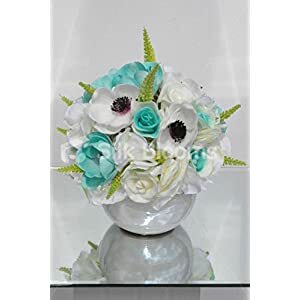 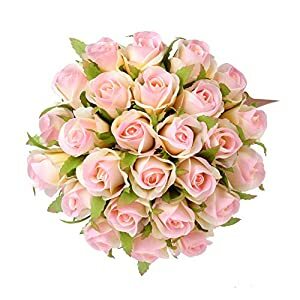 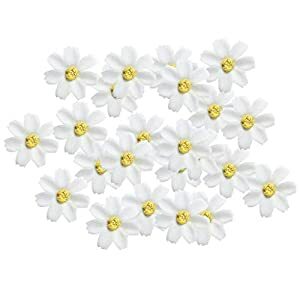 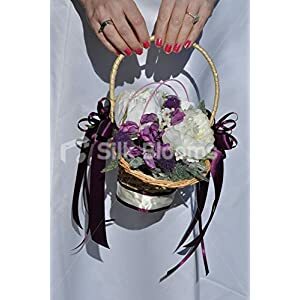 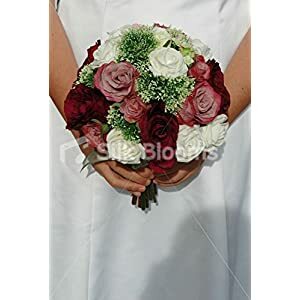 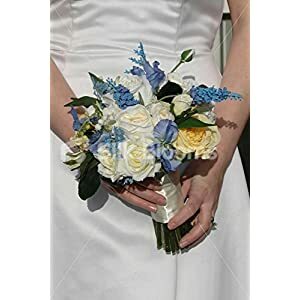 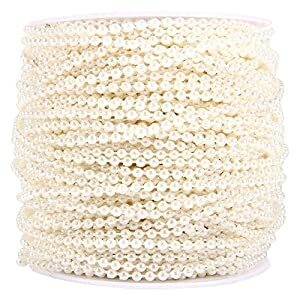 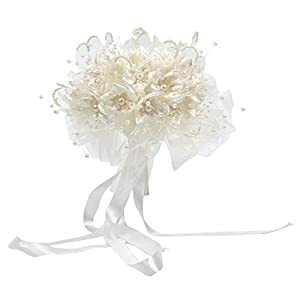 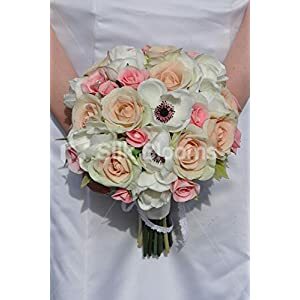 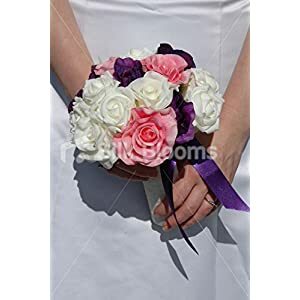 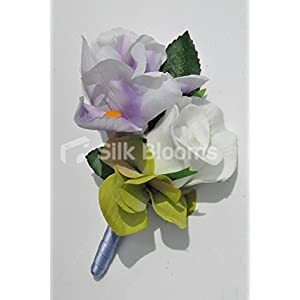 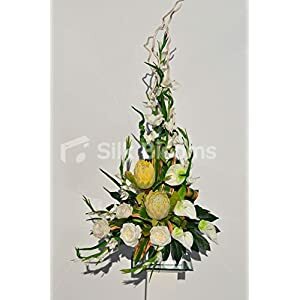 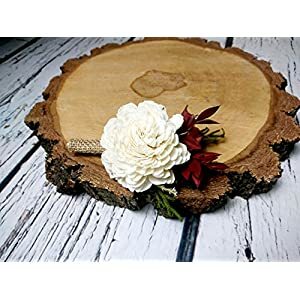 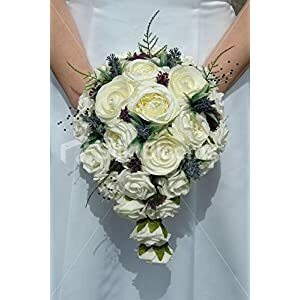 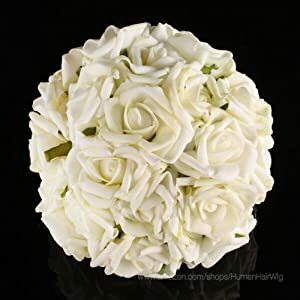 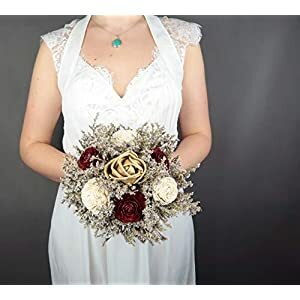 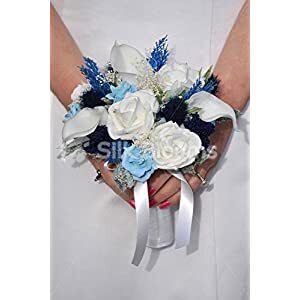 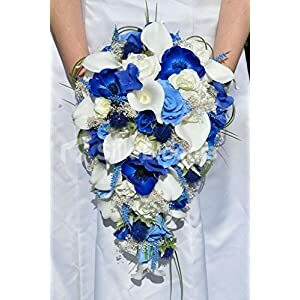 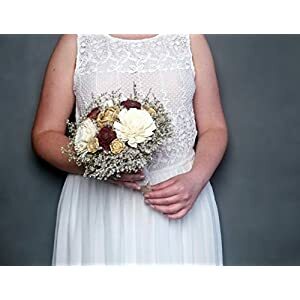 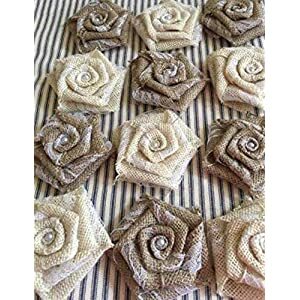 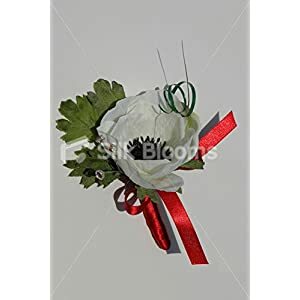 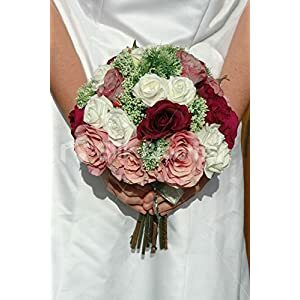 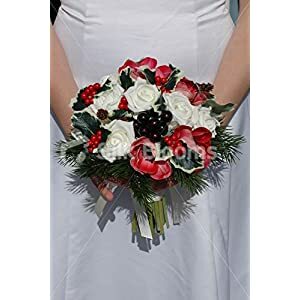 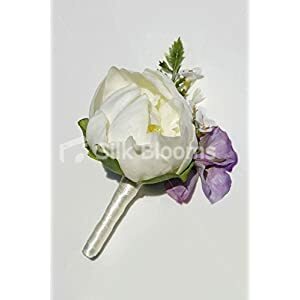 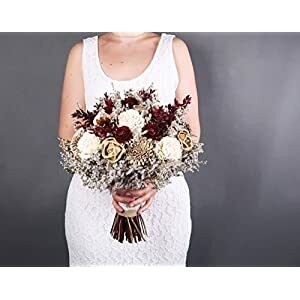 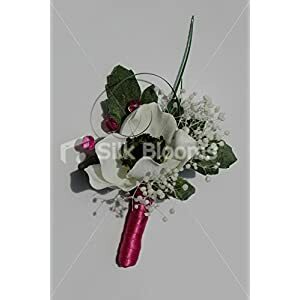 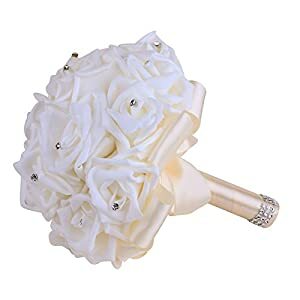 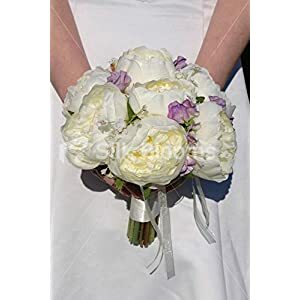 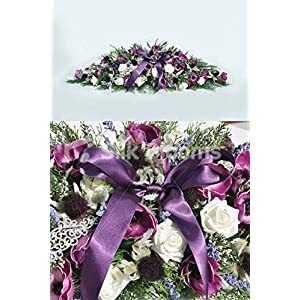 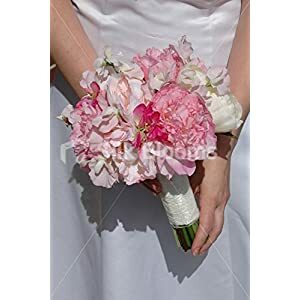 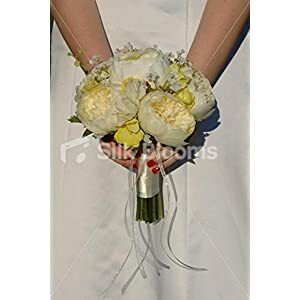 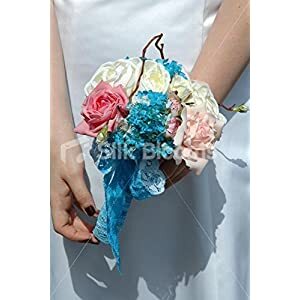 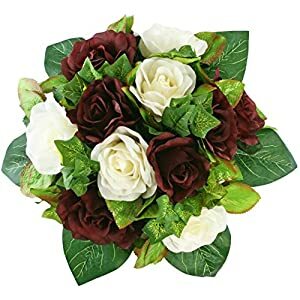 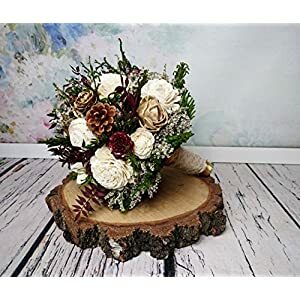 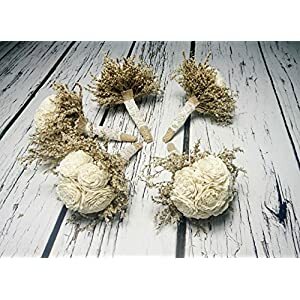 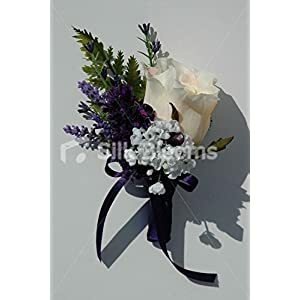 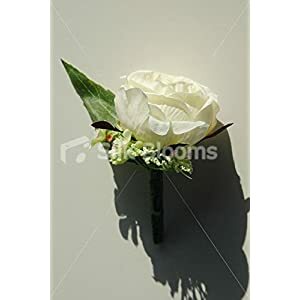 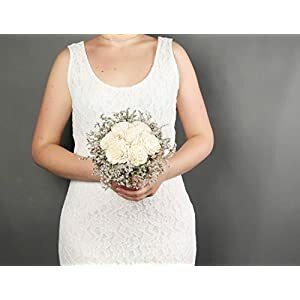 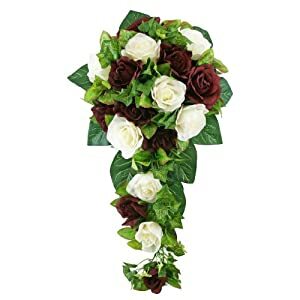 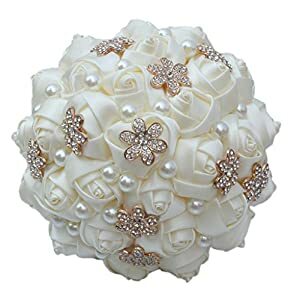 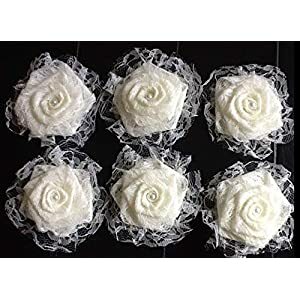 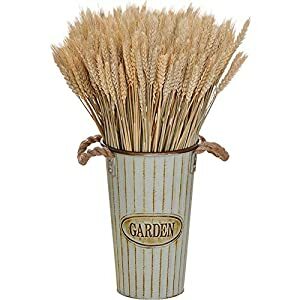 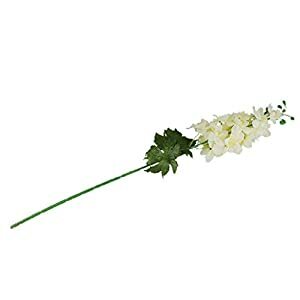 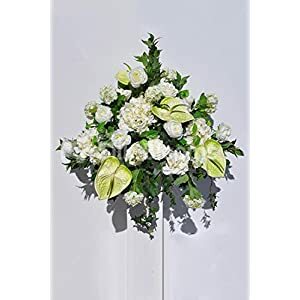 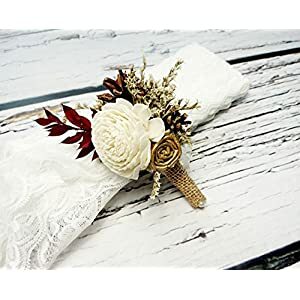 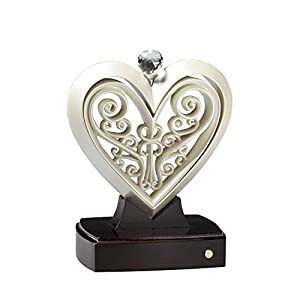 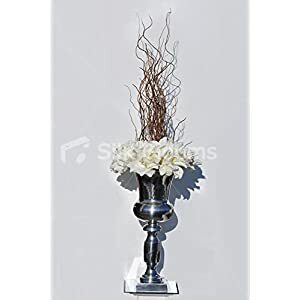 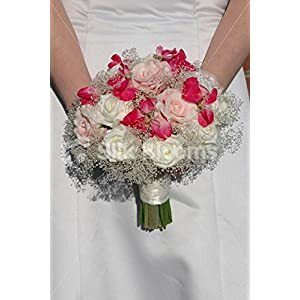 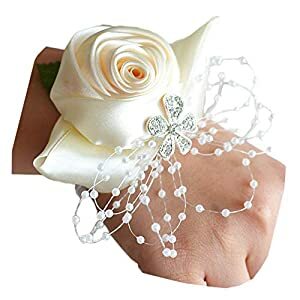 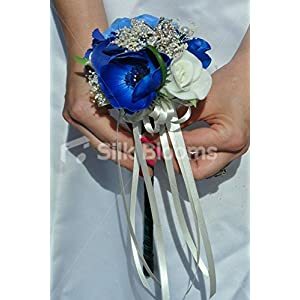 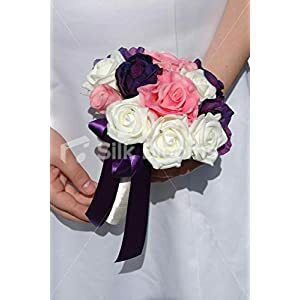 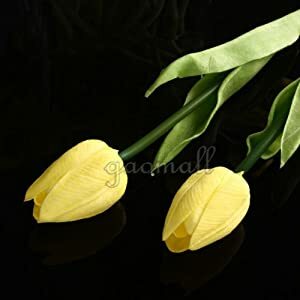 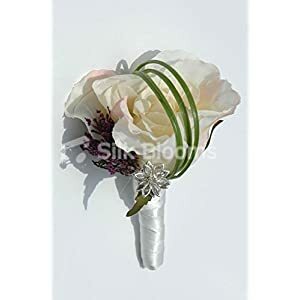 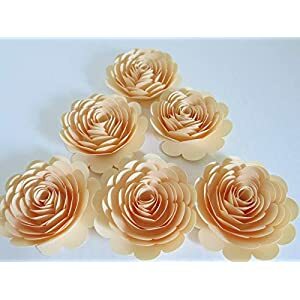 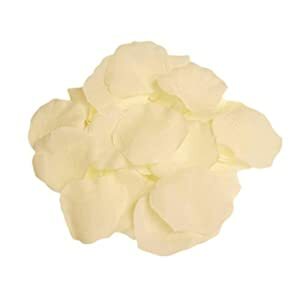 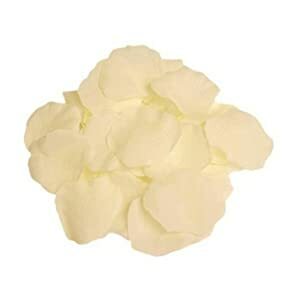 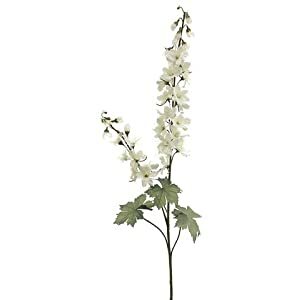 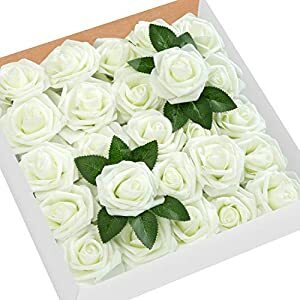 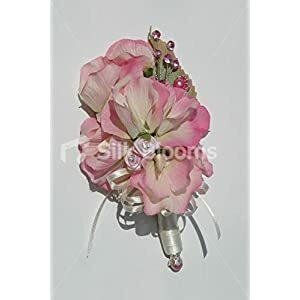 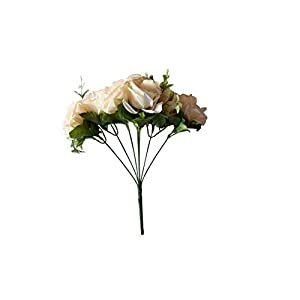 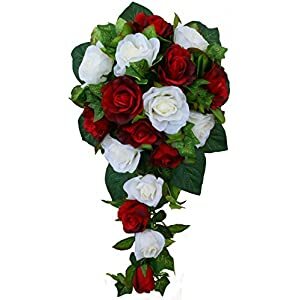 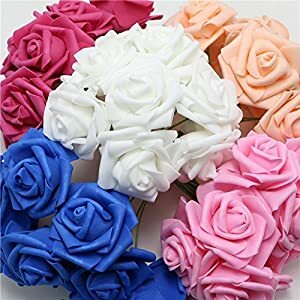 If you are interested in colors that are ideal for your decor try artificial flowers ivory vanilla beige – you can think beauty as well as elegance with these floral arrangements. 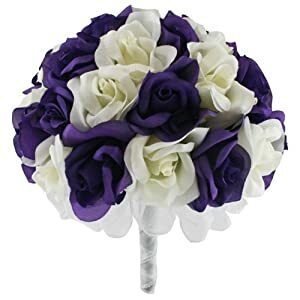 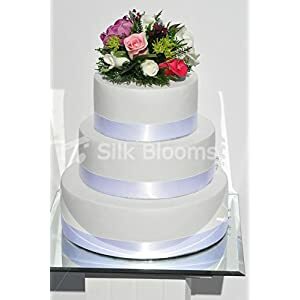 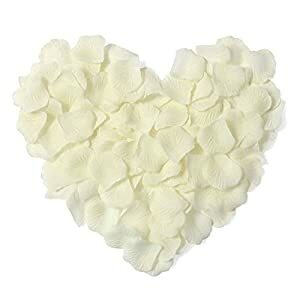 They are fabulous plus simple – such silk flowers can merge wonderfully alongside all kinds of interior design. 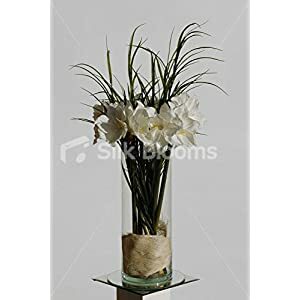 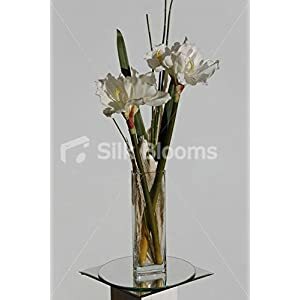 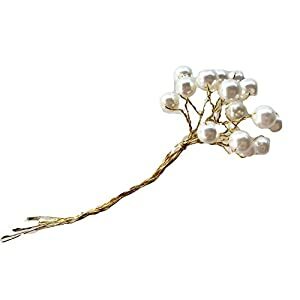 You can deliver a fantastic factor into your interior using such fake blooms. 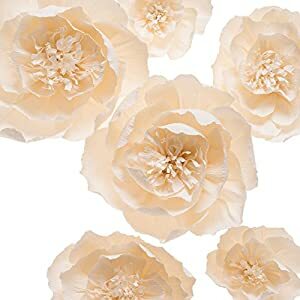 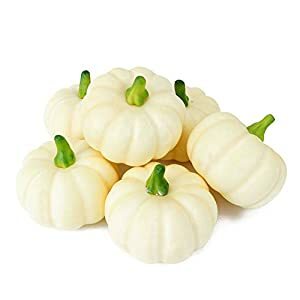 These are a few of the quintessential delicate and stylish hues around – vanilla, ivory and beige, are enchanting colors that’ll deliver a measure of warmness plus class inside your house. 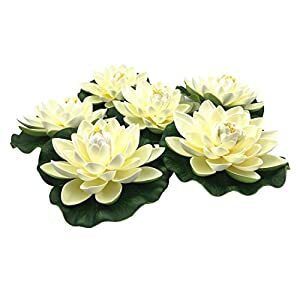 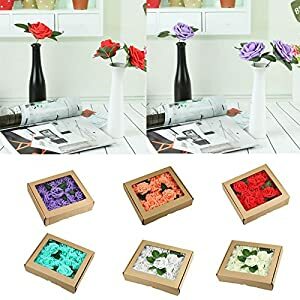 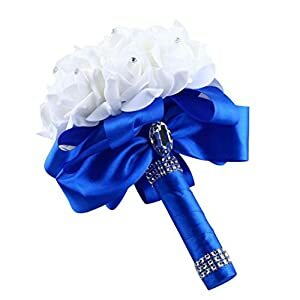 Using these flowers will deliver an awesome character within your areas. 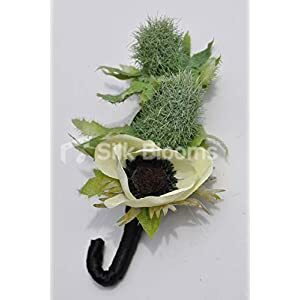 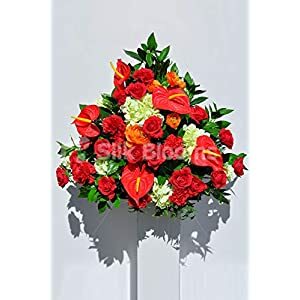 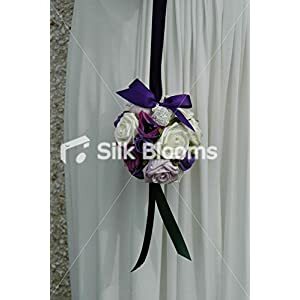 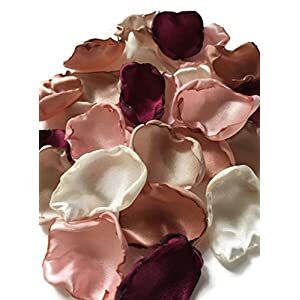 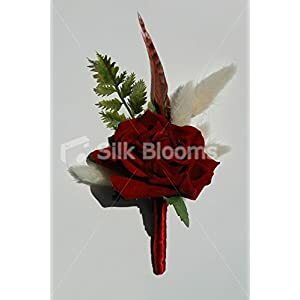 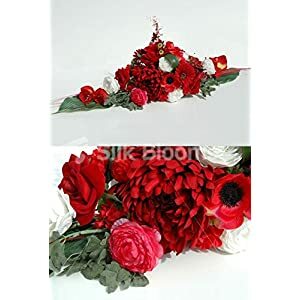 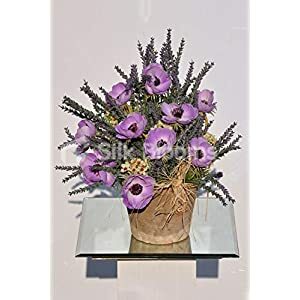 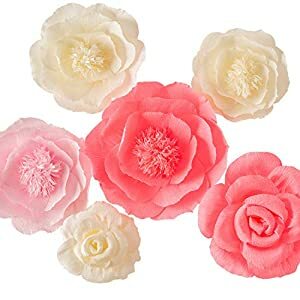 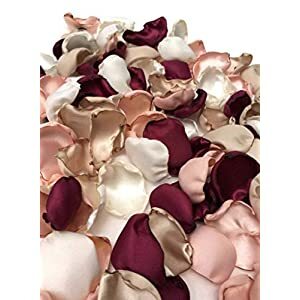 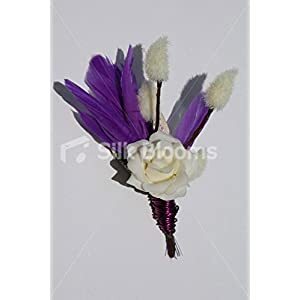 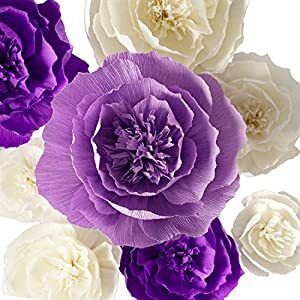 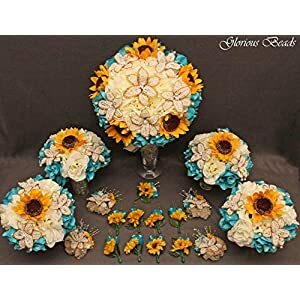 Here at Silky Flower Store we’ve a large range of faux flowers in these colors that help ensure that you obtain a relaxing area. 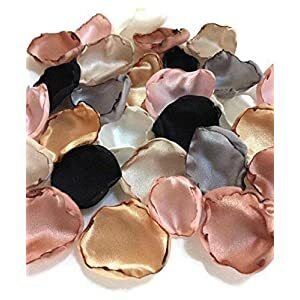 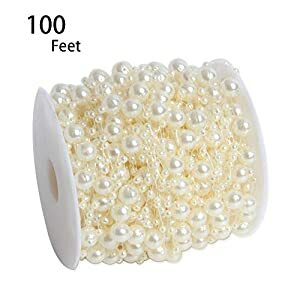 You will find them to be elegant as well as very intriguing – such silk produce a cozy plus fresh appearance for the interior. 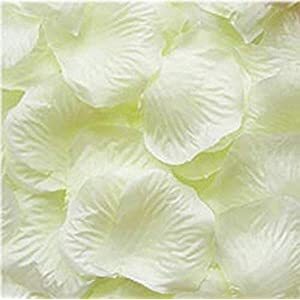 They’re really vibrant plus lively plus can certainly make certain to bring in an energizing mood to your rooms.